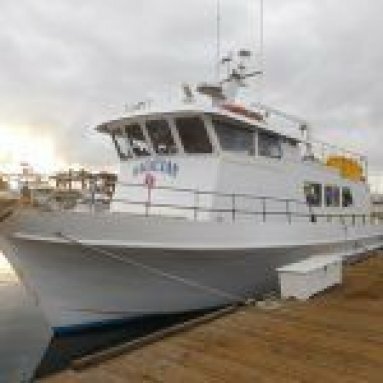 The Magician dive boat has been a favorite of SoCal divers for years and Channel Islands Dive Adventures is pleased that we now have added it to our lineup of boats we charter for our dive trips. The Magician had been owned and operated by Captain Jerry Lewis for many years creating a good following for the boat and now with the new owner/operator Captain Carl Mayhugh it only seems to get better. Captain Carl is not new to the SoCal area nor to dive boats plus he knows the weather patterns and how to make customers happy. 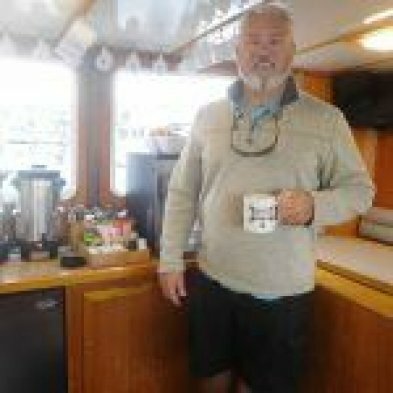 Captain Carl Mayhugh began working in the dive industry as Second Captain of the Horizon in San Diego until he took the opportunity to take over as Captain and Operations Manager at Lois Ann Dive Charters, and remained there until he bought his own dive boat. Carl holds a USCG 100GT Master License. He has been a member of the Board of Directors for the San Diego Oceans Foundation and was in charge of the Wreck Alley Mooring Project for 3 years. Carl worked for NOAA as a field biologist and was a Marine Mammal Observer for the NOAA ORCAWALE Marine Mammal Survey plus he had the opportunity to teach college level marine biology and marine field ecology at Prescott College’s research station in Bahia Kino, Mexico, on the Sea of Cortez. He has worked as a Whale Watching Captain in Dana Point and the Long Beach area. He has a degree in Marine Conservation Biology, a Graduate Certificate in Coastal Studies, and a Certificate in Ornithology. He is an AAUS Scientific Diver, a PADI Master Scuba Diver Trainer, and a member of the NOAA Large Whale Disentanglement Team for OC/LA. 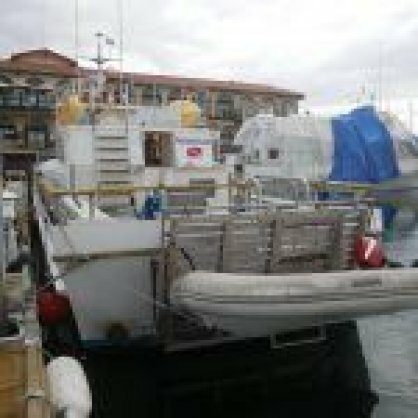 The Magician is a 65’ USCG rated vessel that is certified to carry up to 44 passengers or 28 divers and has bunks to accommodate up to 22 passengers. CIDA will have a maximum of 24 guests for our single day trips. 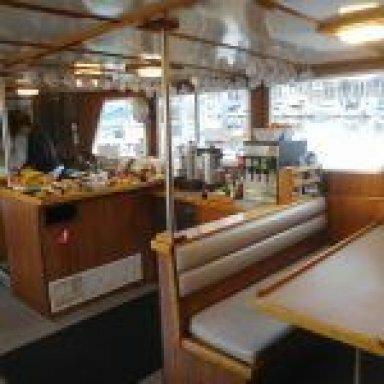 The have a full galley with them serving meals, snacks and drinks on all trips including their whale watching trips. Even though CIDA will not be doing any multi-day trips on the Magician they do have a nautical range of 1,000+ miles with them cruising at 10 knots. Channel Islands Dive Adventures has just added the Magician to our schedule using it for trips to the Oil Rigs & Farnsworth which we think it will work exceptionally well for. For trips on the Magician you will need to bring all your own gear and 1 tank. If you need gear rentals you can arrange in advanced with RSL. Note: You may collect scallops and lobsters on the Magician but spearguns and pole spears are not allowed.